Then I came across Wonderfit Jeans in Asda! I wasn't expecting anything great just a cheap basic pair of jeans. But oh my how I was wrong! I think I have actually found THAT perfect pair! 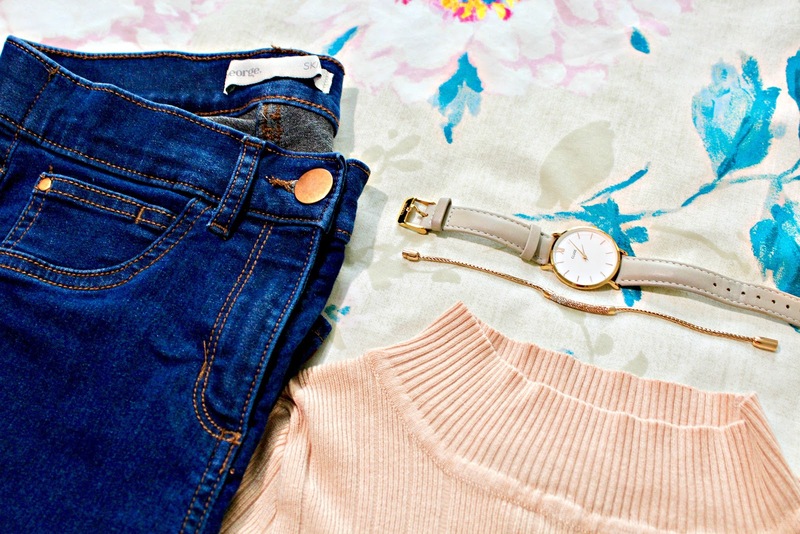 When I was browsing the jeans, I realised that they sold them in different lengths, which I know a lot of other stores do too but often even the shorter length isn't always "short". The Wonderfit Jeans come in joint sizes, like 10-12, 14-16 so on, as well as short and regular lengths, so there are size options for everyone in all shapes and sizes. 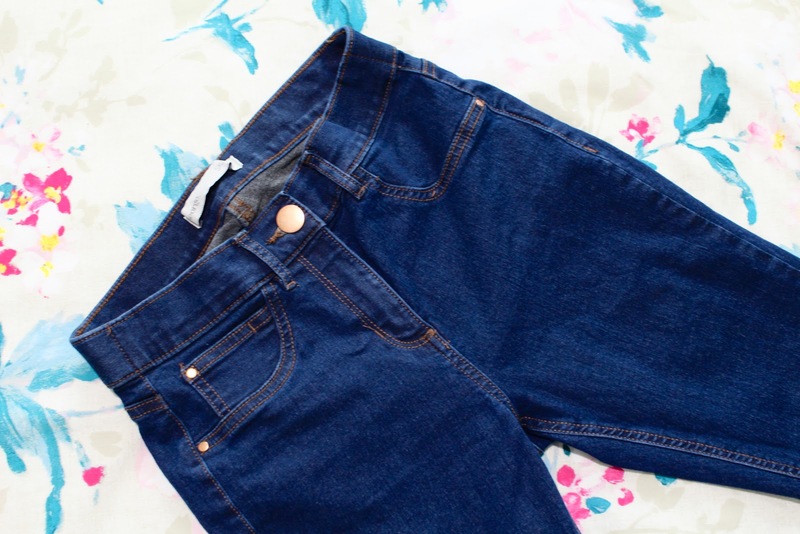 I picked up the Wonderfit Jeans in Navy Blue, size 10-12 in the short length. 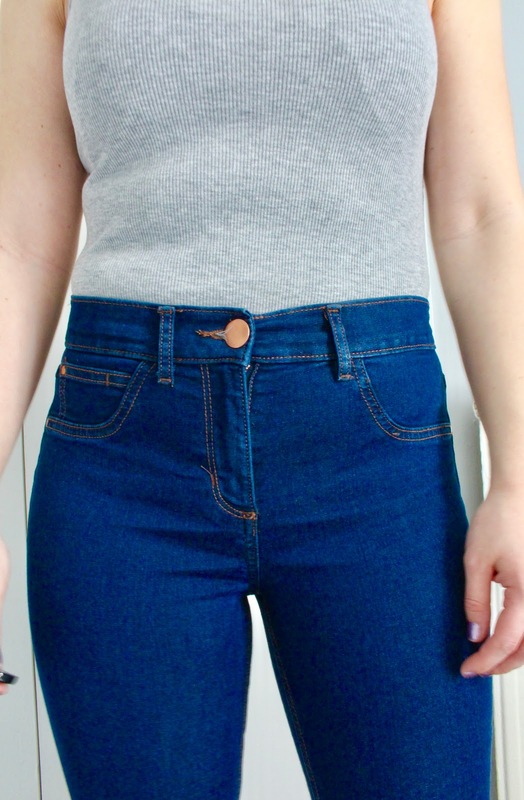 They are the perfect length for me and they actually fit in all of the right places, they aren't baggy on my knees or bum, they fit around my waist and aren't too tight on my thighs either. They are comfortable and super stretchy. I have worn them a couple of days to see if after the first day of wear, then end up loose and baggy, so far they are still perfect! 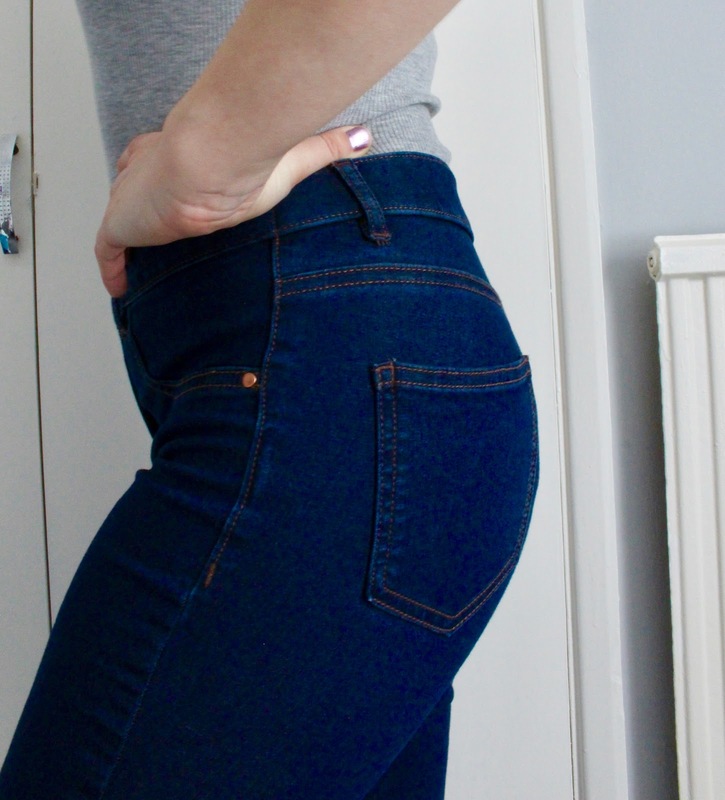 Considering how long some of us spend trying to find the perfect pair of jean, I am pretty happy that I have finally found some and for only £20, you can't really go wrong. All in all, I seriously recommend you to head to your local Asda store and at least try them on in the changing room. I am going to head back and purchase they in every possible colour and maybe even the same ones again to keep to one side! 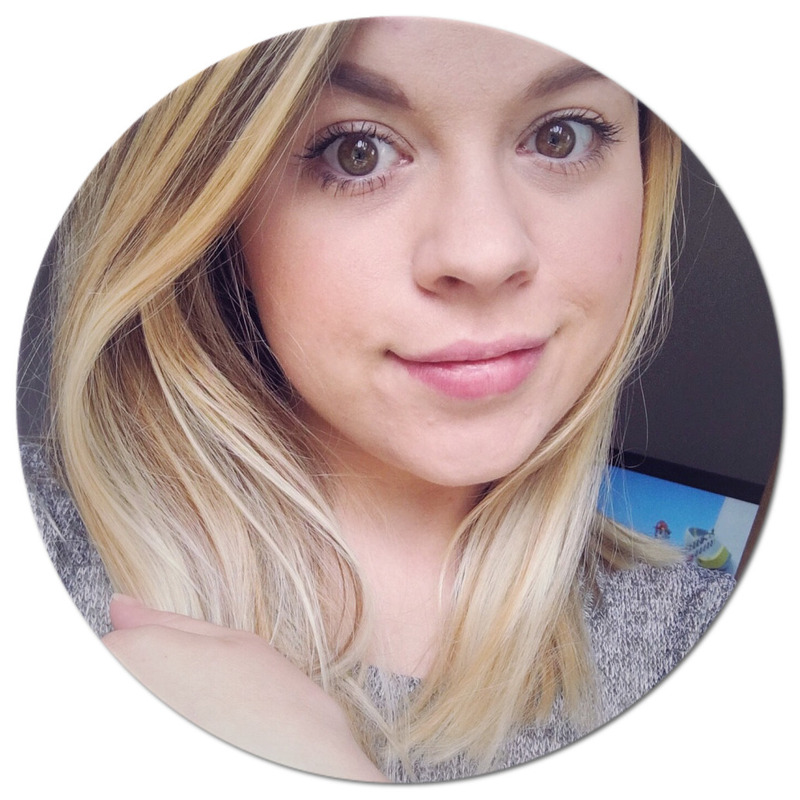 I would love to know if you have tried them out for yourself? !